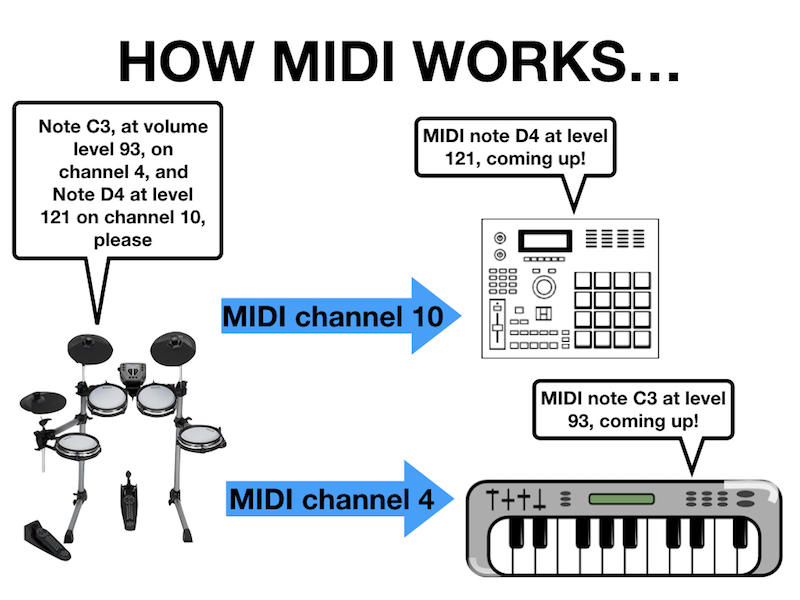 There a lot of talk about midi on various forums, but theres also lots of threads which suggest that theres still quite a bit of misunderstanding about what actually is, so I thought I’d have a quick look at it this time. MIDI stands for Musical Instrument Digital Interface, and it was invented (in a cross collaboration by a small group of top synth makers) in the early 1980’s. It was designed to allow different musical equipment to talk to other equipment and the basic idea is actually quite simple. The idea was that if you had two keyboards connected with a midi cable, you could press a note on one keyboard and the same note on the other keyboard would also play. What was the point in that? Well, it meant that for once keyboard players could play chords on an organ AND a piano at the same time without having to grow another set of arms. If you look at picture of keyboards wizard Jean Michel Jarre from the 1980’s you’ll see he had STACKS of keyboards all around him, with each keyboard just having one sound on it. After the advent of MIDI, Jarre’s keyboard setup got MUCH simpler! So how does MIDI do this? Well, when you press a key on a keyboard, a processor inside sends a small amount of special data down the MIDI cable which (in simple terms) says “This note has been played, this hard. And now its been let go”. Thats it. Thats all there is to it. And now if you imagine a massive grand piano with 127 notes (a standard grand piano will have 88 keys, so we are talking MASSIVE! ), and imagine that the very bottom note is called ‘1’. The top note is called ‘127’ and every note in between has its own consecutive number. Pressing any key will also play the same note on any other connected MIDI gear. How hard you press the note is also given a number from 0-127. 0 is obviously the lowest possible level, where as 127 is the loudest the note can be played, so each midi message has the MIDI note (from 0-127) followed by how hard (from 0-127) is had been played. However, MIDI is a little bit cleverer than that. 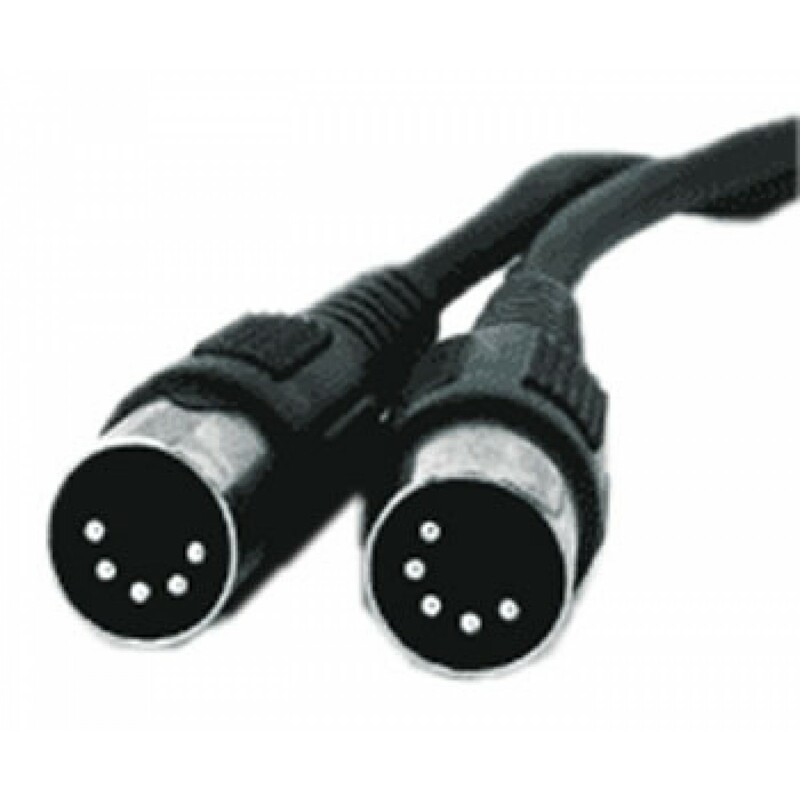 One MIDI cable can actually send 16 loads of midi data all at the same time. Each ‘load’ is sent down its own MIDI ‘channel’ and each channel can go to a different device, meaning that one keyboard could control or play different notes on 16 other keyboards if needed. So now each midi message has the MIDI note (from 0-127) followed by how hard (from 0-127) it has been played, followed by a MIDI channel (1-16). Also, all this MIDI ‘data’ that I’m talking about is incredibly small. As it is just ‘on/off’ information and which notes are played, on what MIDI channel, it is the smallest burst of digital data you can imagine, which is why it seems to be instantaneous. But we are drummers, so enough of this talk of keyboards. 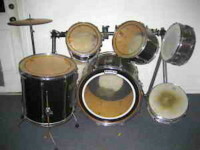 Lets replace the notes with pads on our electronic kits. You hit the snare pad and the module sends some MIDI data which says “this pad has been hit this hard, please play this MIDI note”. 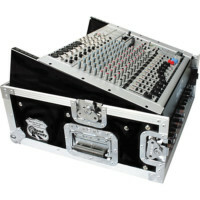 Whatever the electronic kit is connected to with a MIDI lead (a drum machine for instance), receives the information and plays the relevant sound assigned to that MIDI note. Simple. The MIDI note of a snare pad is usually (but not always) number 38 or D1 which is around the bottom of a standard keyboard. So if you MIDI’d your ekit to a keyboard and hit the snare, the keyboard would play a low D note. 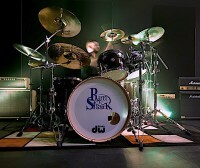 Bass drum is usually the C just below the snare drum or MIDI note number 36 and so on. Every rim, bell, bow, bell, foot splash on your kit has its own MIDI note number assigned to it, and this is how your kit tell other devices what to play. 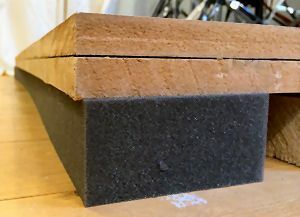 So if you want your electronic kit to play the sounds on some other gear, you need to make sure that the midi note that your kit is sending is the same as what the connected gear is expecting. You also need to make sure that both bits of gear are sending or receiving on the same MIDI channel (and there’s 16 of them, remember). 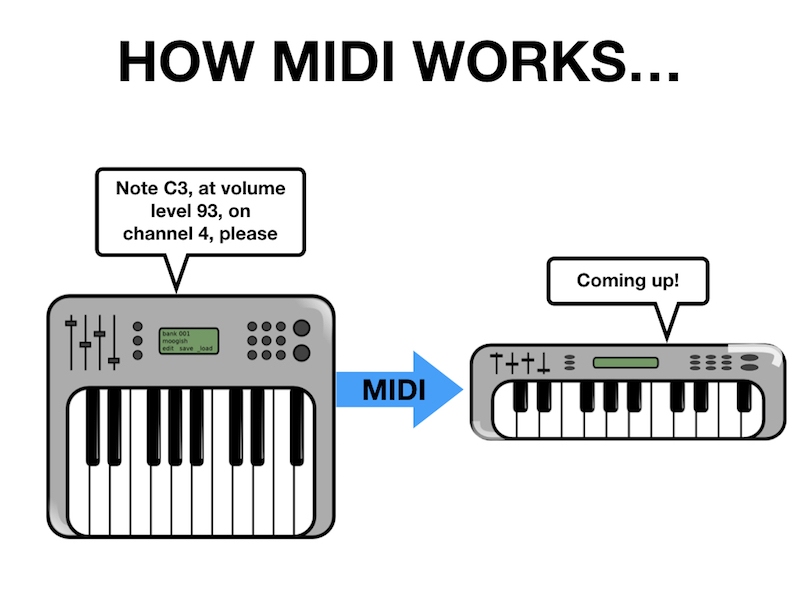 MIDI being digital means that it doesn’t make an audio sound like music. You cant record out of the MIDI socket of your kit onto a phone for instance and listen back to it. Its just a string of very fast data messages saying ‘play C3, play D2 ‘etc etc. If you want to listen to your electronic kit, you still have to plug headphones or speakers into your drum module. As well as the notes generated by hitting pads, ekits also send out MIDI CC data. 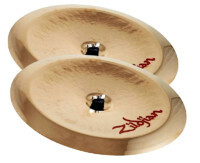 This CC stands for Control Change or Continuous Controller and, as its name suggests, is continuously changing control data from such things as hi hat pedals. When you press down on the hi hat pedal, MIDI CC4 (for it is controller number 4 which usually is mapped to the hi hat) copies every movement and bounce your foot makes and transmits this to whatever you module is connected to. Because our feet move so much on the hi hat pedal, ekits sometimes generate so much CC data that they can crash computers or just overload devices. When you add to this the fact that positional information (if your kit has it) is also sent via MIDI CC, then you can see why ekits can cause problem with computers and the like. 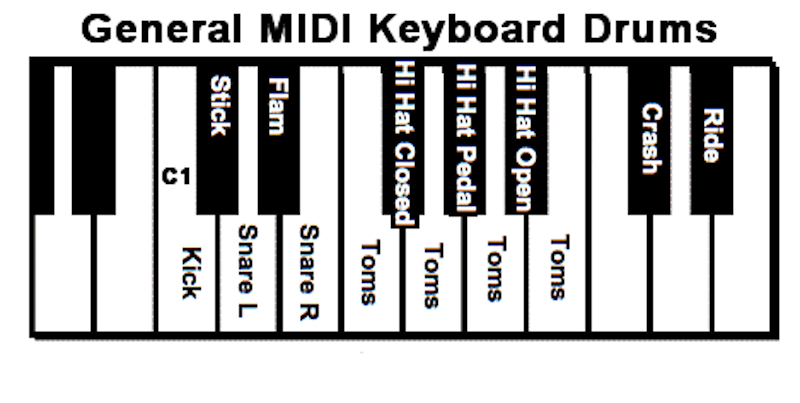 MIDI is digital information, you can’t ‘hear’ it. MIDI just takes one bit of information and moves it somewhere else, usually down a 5 pin MIDI cable or a USB cable. 127 is the magic number – there are 127 midi notes, the volume level of each note is also from 0-127, and each MIDI CC is also from 0-127. Each part of your electronic kit has its own MIDI note and every time you hit part of it, it sends out MIDI data. If you want your kit to ‘talk’ to another device (computer, drum machine etc) you just need to make sure that the MIDI notes and MIDI channel correspond.